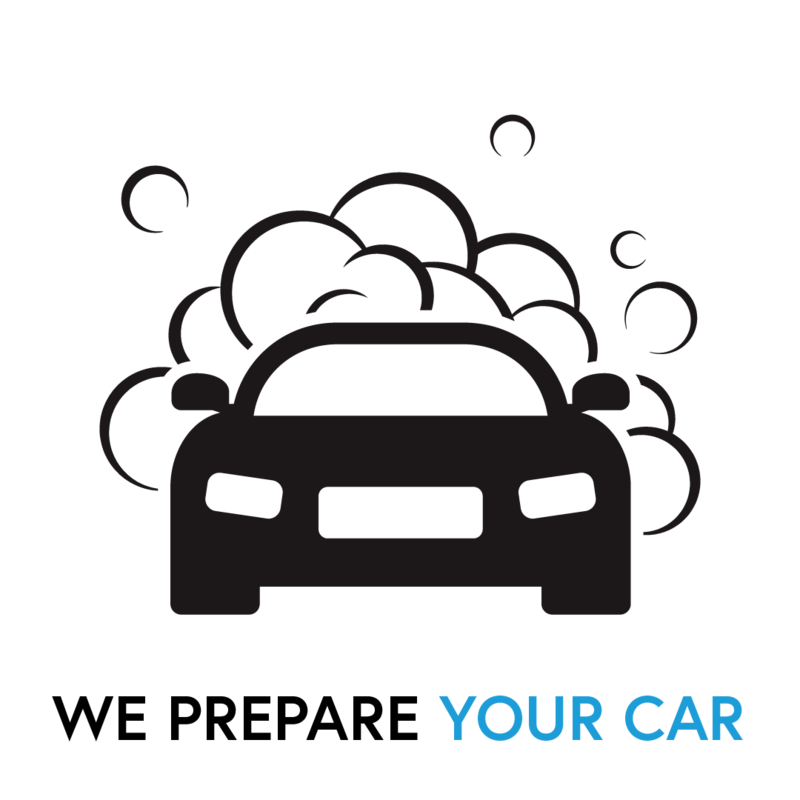 Welcome to Sell Your Car With Us. 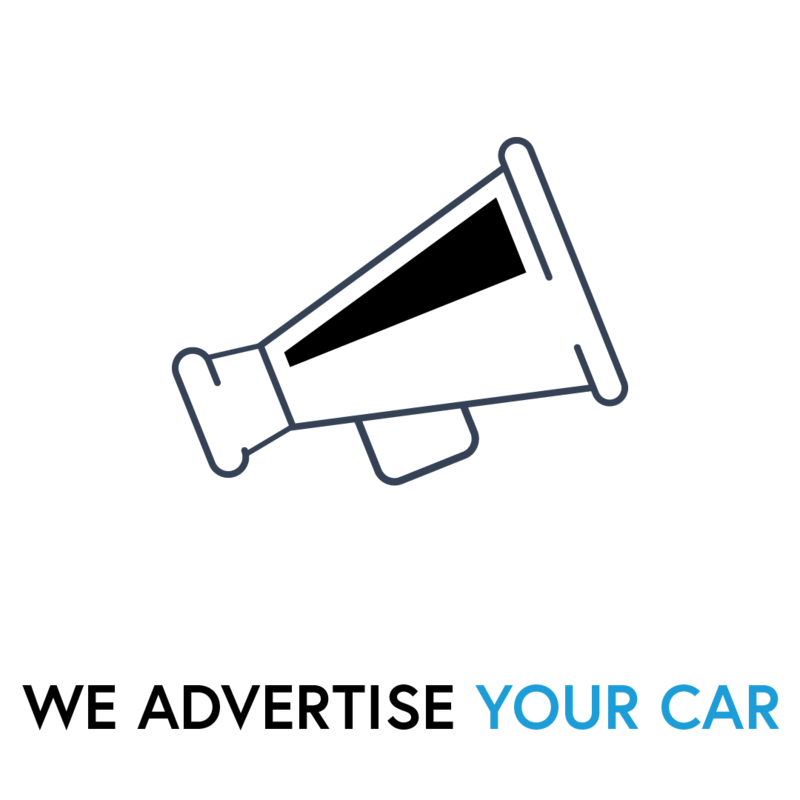 Sell Your Car With Us is the UK’s leading car sale service, based in Buntingford. We aim to give our clients the best buying and selling experience from our astonishing stock profile, professional vehicle sales service and incredible vehicle sourcing facility. 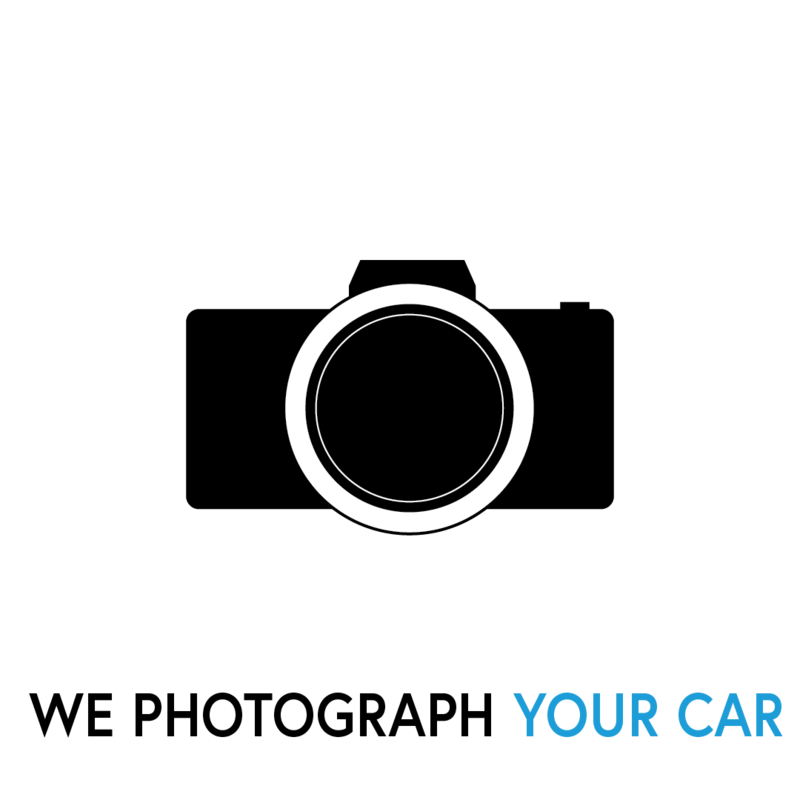 Buying a car from us is completely different to buying one anywhere else. Our highly qualified sales team will welcome you to the dealership, based at our prestigious location in Buntingford, where you will be able to view the car of your dreams in our immaculate showroom. With our ‘no pressure’ sales approach, we strive to offer you the best possible purchasing options from credit/debit card payments, to flexible finance options. Using prime lenders such as Santander, car finance 24/7 and more, the finance rates we are able to achieve for you are unrivalled. Our team collectively have over 40 years of experience in providing finance to clients and we can make your dreams come true. We will explain the different choices that are available to you and we partner with the biggest names in the business to offer competitive rates and negotiable terms. You may be surprised by how affordable many of our vehicles in stock are. 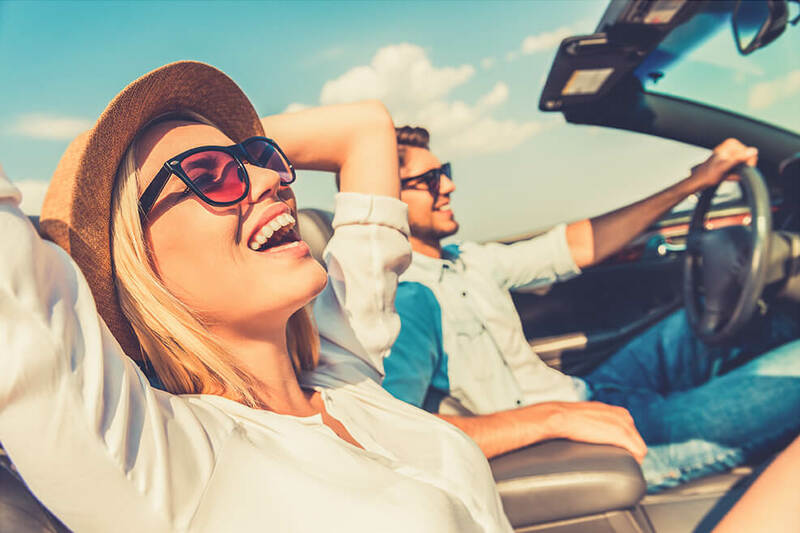 We can guide you to successfully purchasing the vehicle of your choice, if we don’t have what you’re looking for our expert advisers will locate the exact car for you. We aim to build long lasting relationships and will entice you use the service again and again. If you return for aftersales, servicing and repairs or to trade in your car for the next model, it’s always nice to deal with the same friendly team. 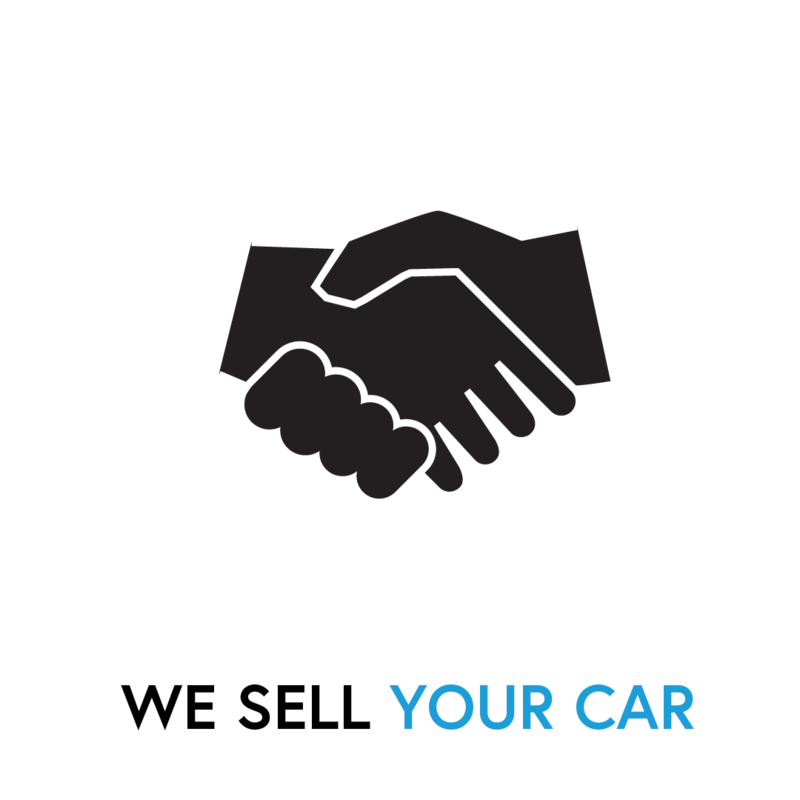 We hope that you will consider us a long-term partner for all of your car related needs.